We’re so excited to announce the arrival of EleVen by Venus Williams in plus size. Learn more about the iconic athlete’s fitness apparel collection and how you can be the first to try it. All of us here at Dia&Co are on a mission to #movefashionforward—and a big part of that mission is encouraging designers to create options for the 67% of American women that wear sizes 14+. We’re proud to partner with a leading voice for inclusivity in the athletic community: Venus Williams. 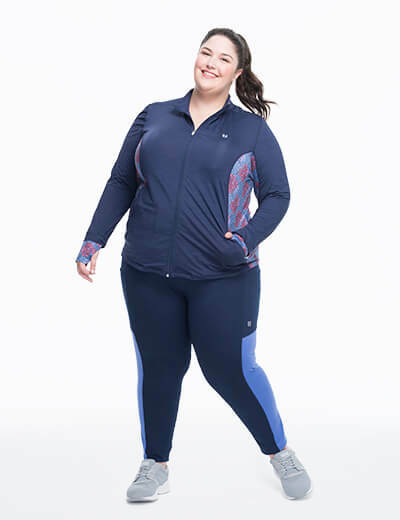 The 5-time Wimbledon champion, Olympic gold medalist, and tennis trailblazer’s activewear line is now available in sizes 0X-3X exclusively through Dia&Co—and on a scale of 1 to 10, this plus size clothing collection is definitely an EleVen! 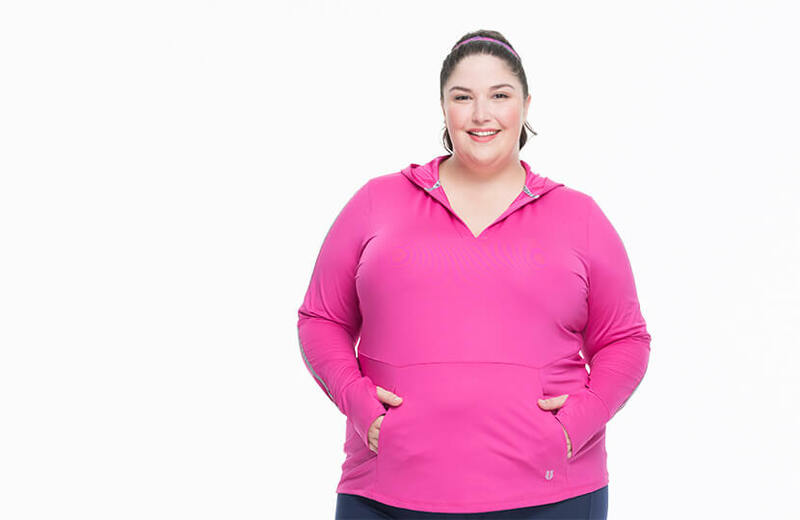 EleVen is the latest to join Dia&Co Active, which boasts the largest selection of plus size fitness apparel in the world. While the plus size fashion industry continues its conversations around size inclusivity, it’s still rare to see media portrayals of plus size bodies in fitness spaces—and rarer to find activewear that adequately supports women sizes 14+. By partnering with an inclusivity advocate like Venus Williams, we’re aiming to change this because we know that all bodies are #FitToThrive, regardless of their shapes, sizes, or levels of ability. Not only is the collection designed for high performance with an obsessive attention to fit, but it’s priced accessibly with items ranging from $55.00 to $89.00. This initial capsule collection contains six styles featuring thoughtful prints, solids in vibrant hues, and strategically placed color-blocking and it’s only available in plus sizes through your Dia Active Box, starting August 28th! Request EleVen items in your upcoming Active Box and if you’re in New York for theCURVYcon, the three-day convention celebrating the plus size community, be sure to drop by the Dia&Co Active booth to shop the line in-person!